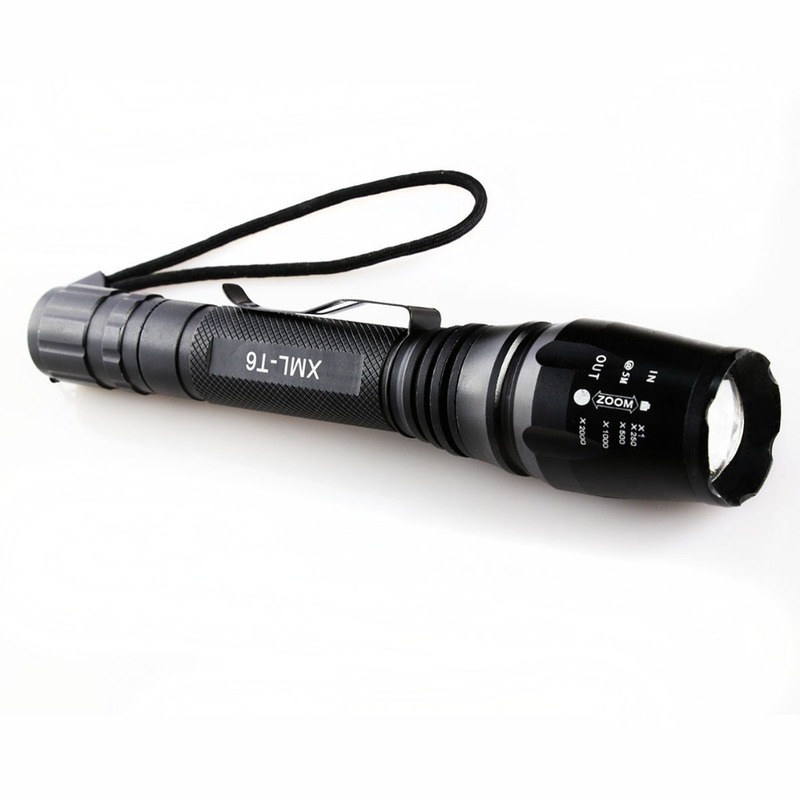 1-Type of LED : CREE XM-L T6 LED. 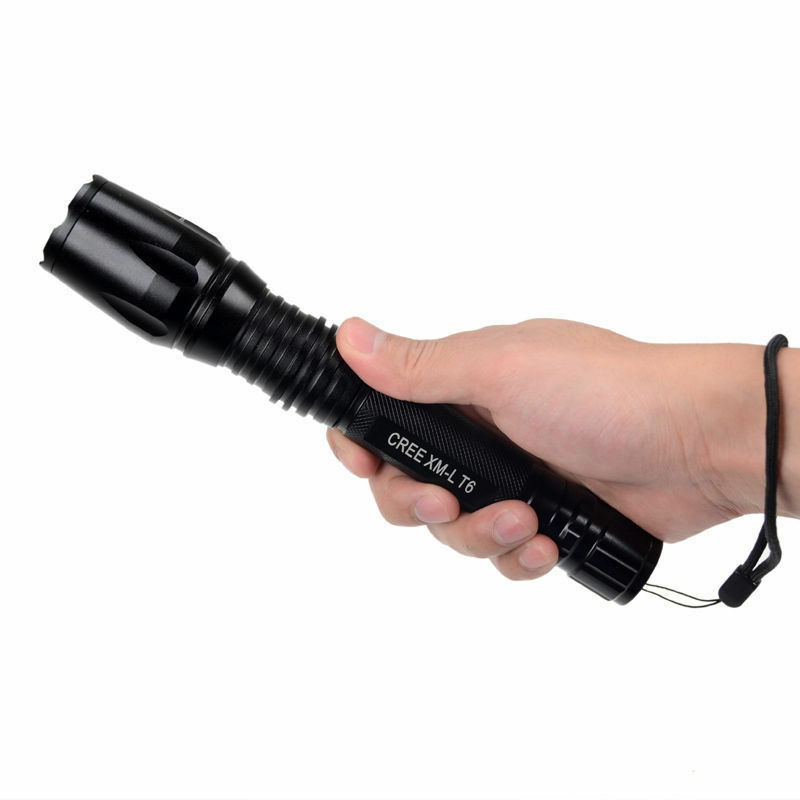 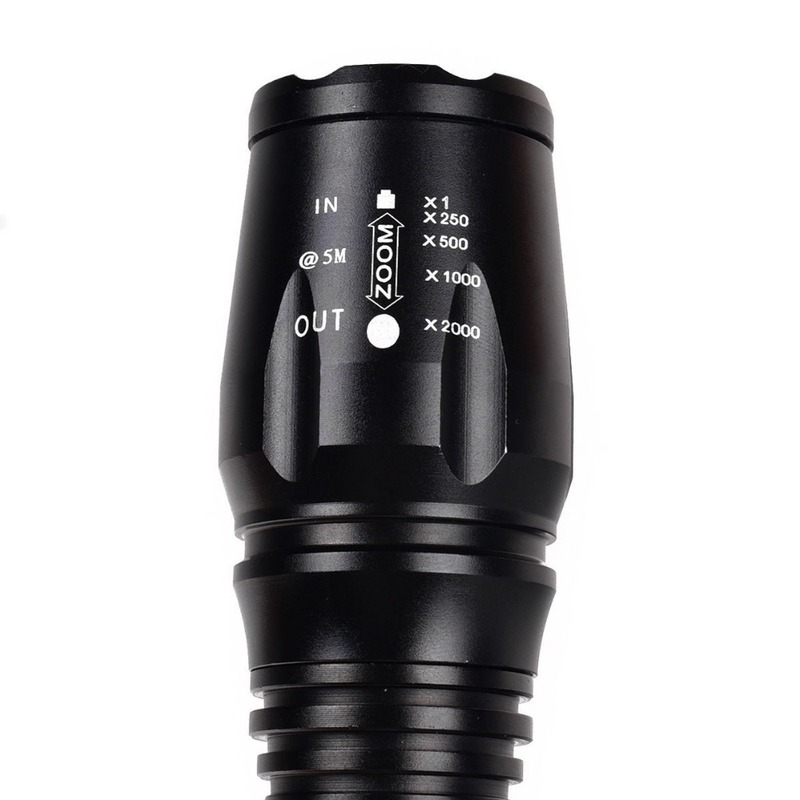 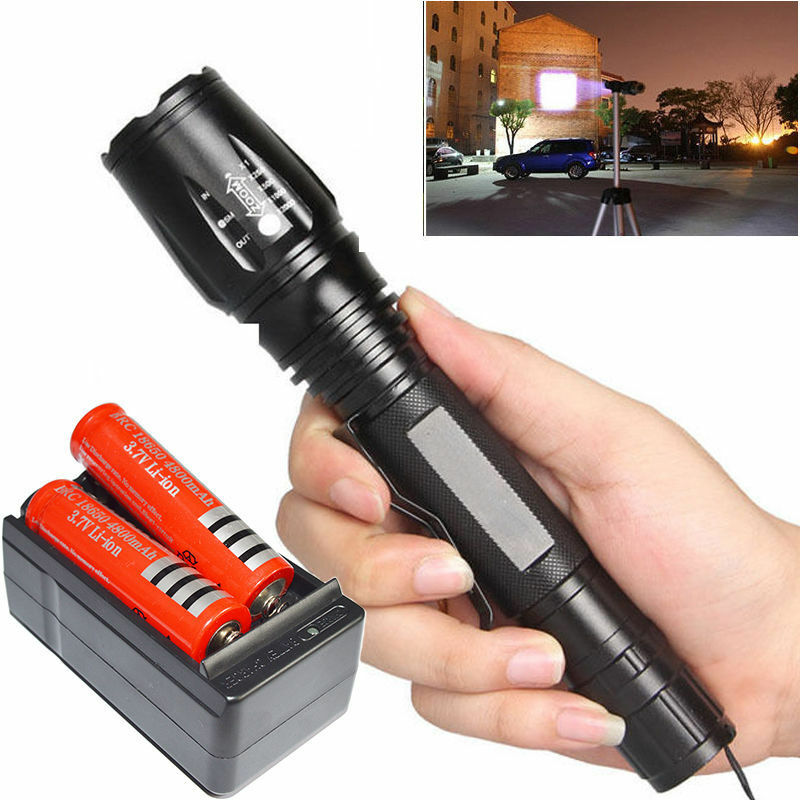 2-Adjustable Focus : Can Zoomable Max Output brightness : 2200 lumens [lm]. 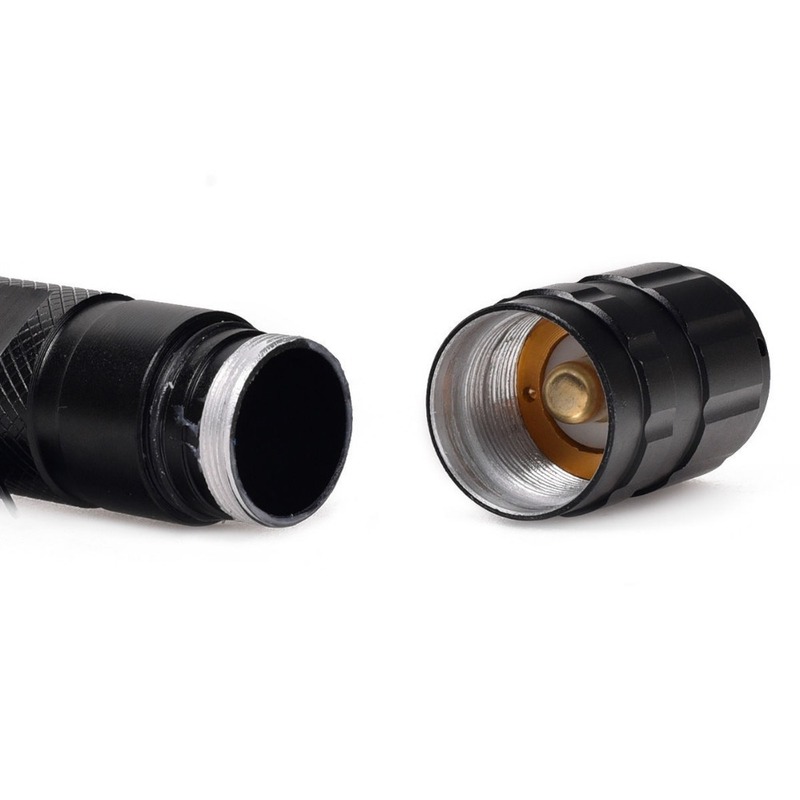 3-Internal wiring applies the high efficient booster circuit, working voltageis wide and can utilize the batteries in the largest extent.